From internationally acclaimed author-illustrator Dan Yaccarino comes a heartwarming tale about finding your own courage. 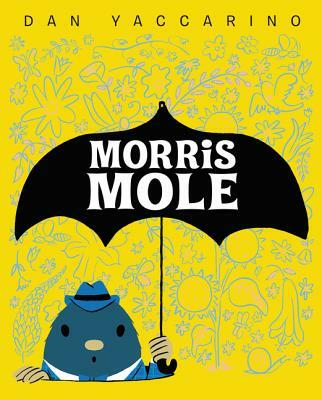 Meet Morris Mole—he has always been a little bit different. When the moles are running low on food, it's up to clever Morris to save the day. With a little help from an unexpected friend and a lot of digging, Morris learns that even the smallest creatures can do big things. Featuring Dan Yaccarino’s bright and distinctive art, Morris Mole is sure to win the hearts of all readers.